East 59th is a New York style Rooftop Bar & Grill in Leeds. During the day it’s a celebration of contemporary American dining, and in the evening it’s a sophisticated Manhattan-style rooftop bar with top quality drinks and cocktails. 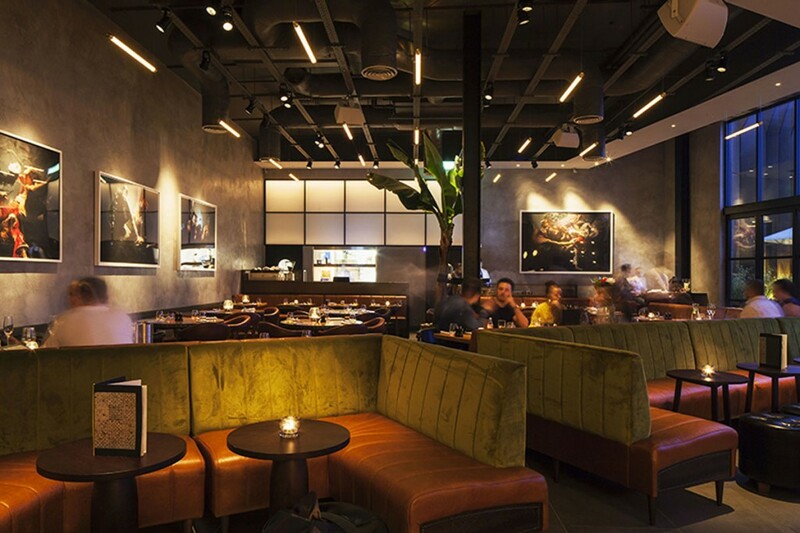 into were appointed by D&D London to work alongside interior designers Design LSM to create a flexible lighting concept for this unique venue. The lighting scheme is flexible to reflect relaxed daytime dining and drinking and then accommodate the fast-paced DJ fuelled night-time buzz.